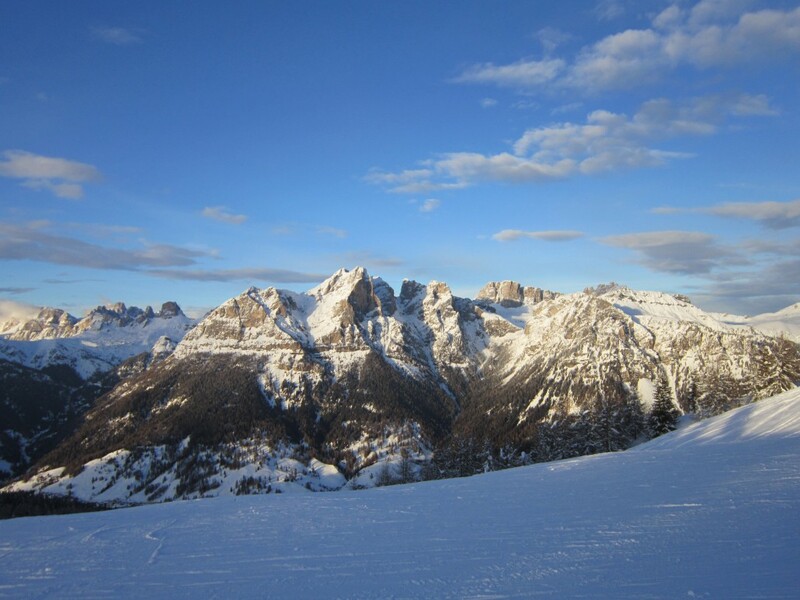 Selva di Cadore is located in the ski circuit of Ski Civetta, the most extended ski area in Veneto with 80 km of downhill runs, two of them lit up for the night skiing. Moreover, the area has a cross-country ski centre with 4 rings of different levels. 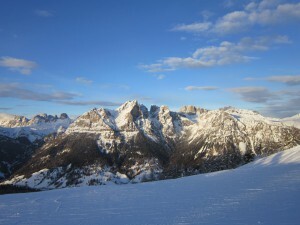 All the ski runs are arranged for snow-making and addressed to all-level skiers. 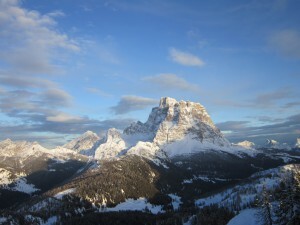 The starting point of the lifts in Val Fiorentina is located in Pescul. 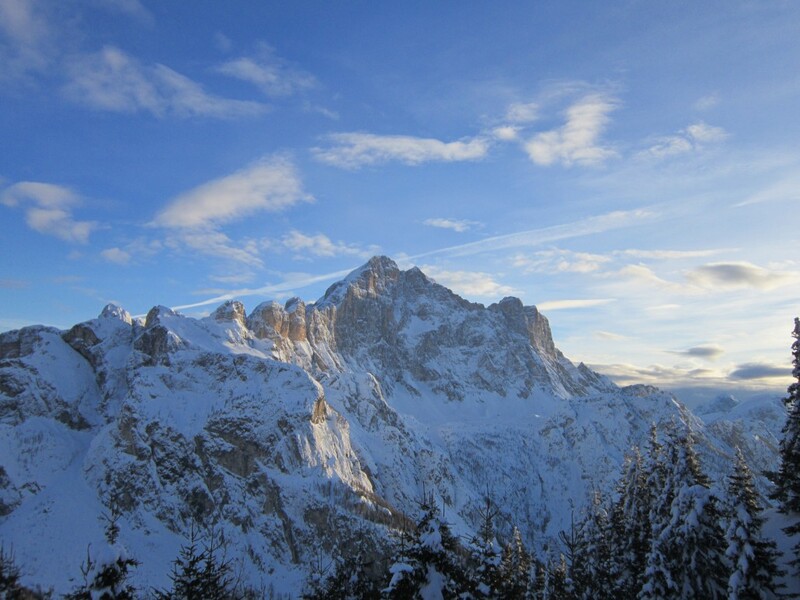 From here, you can quickly reach all the ski area thanks to two 4-seat chair-lifts. Furthermore, the Ski area Civetta is part of the Dolomiti Superski, a ski area including 450 lifts, 1,220 km of ski runs and a transport capacity of 620,000 people per hour.